There is a golden thread that runs through every religion in the world. This same golden thread must enter into the lives of all who, today in this busy world of ours, would exchange impotence for power; weakness and suffering for abounding health and strength; pain and unrest for perfect peace; poverty of whatever nature for fullness and plenty. 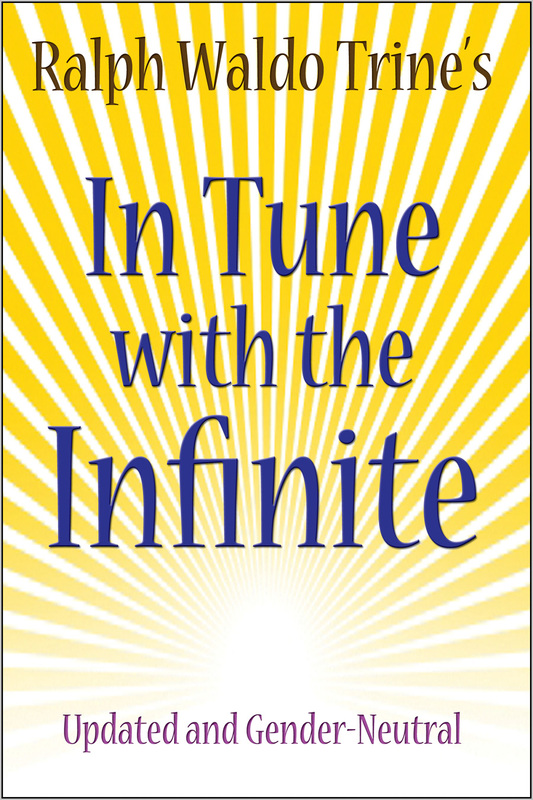 In this landmark classic of New Thought, Ralph Waldo Trine spells out the great facts in connection with and the great laws underlying the workings of the interior spiritual thought forces. He points them out so simply and so clearly that everyone can grasp them, so that we can take them and infuse them into our everyday lives. There is a divine sequence running throughout the universe. Within and above and below the human will, the divine will works incessantly. To come into harmony with it and thereby with all the higher laws and forces, to come then into league and to work in conjunction with them in order that they can work in league and in conjunction with us, is to come into the chain of this wonderful sequence. This is the secret of all success. This is to come into the possession of unknown riches, into the realization of undreamed-of powers.